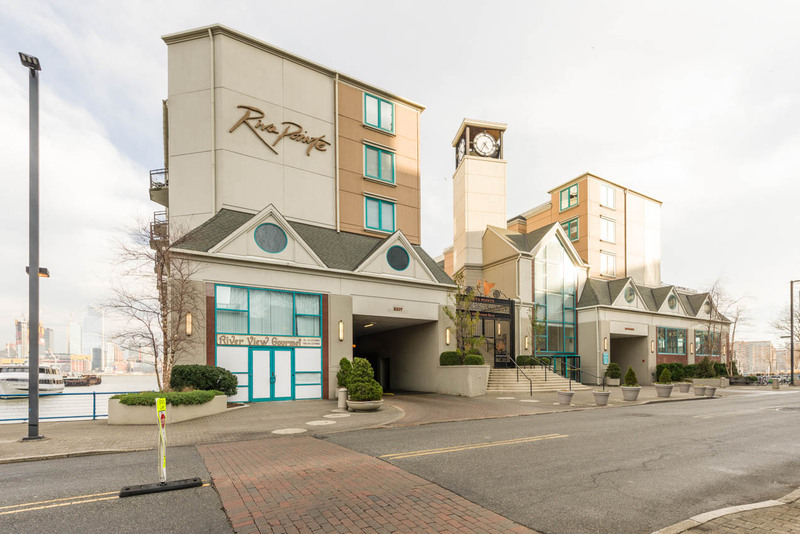 Get to know Riva Pointe, Weehawken�s unparalleled waterfront community. 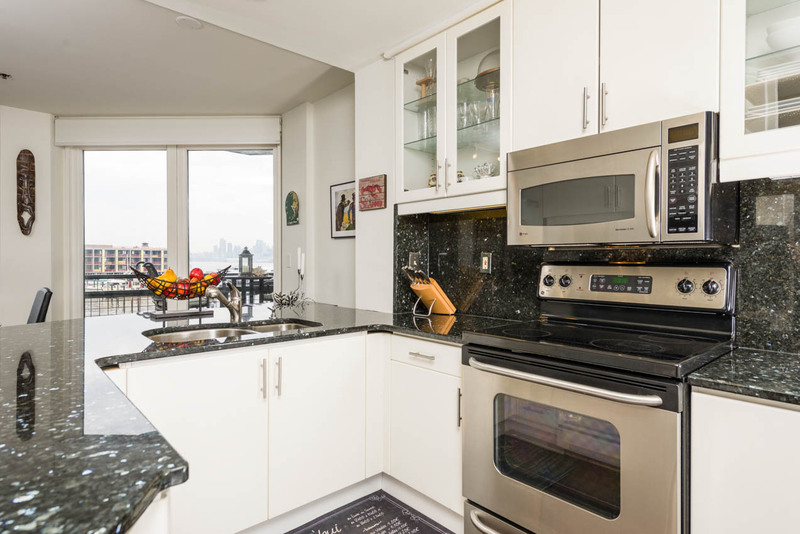 Proudly positioned on the Hudson River, where you will enjoy breathtaking views of the Manhattan skyline. 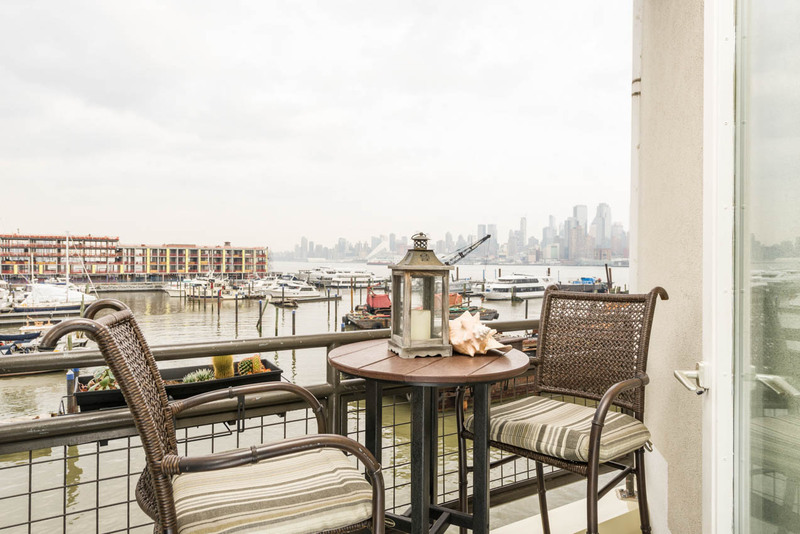 Inside the home you will enjoy tranquil views of the marina, Hudson River and NYC. 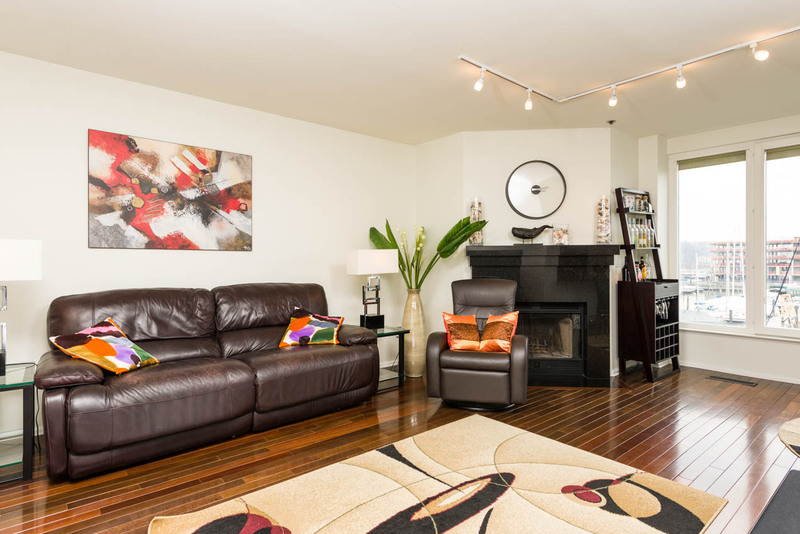 This duplex home boasts a wide open main living area with beautiful hardwood floors, a wood burning fireplace, and the million dollar view from your couch, dining room table, and terrace too. Fabulous kitchen with dark granite countertops and backsplash, a stainless steel appliance package, breakfast bar, and food pantry. 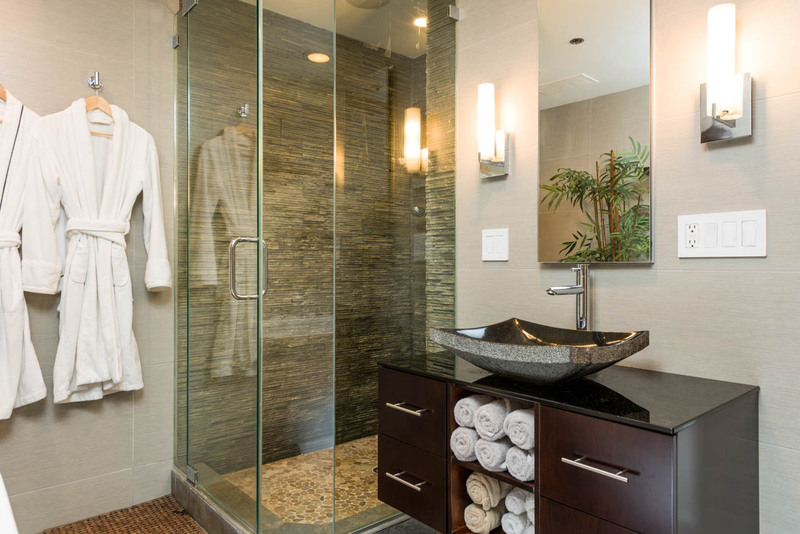 Plenty of closet space and a half bath completes this home. 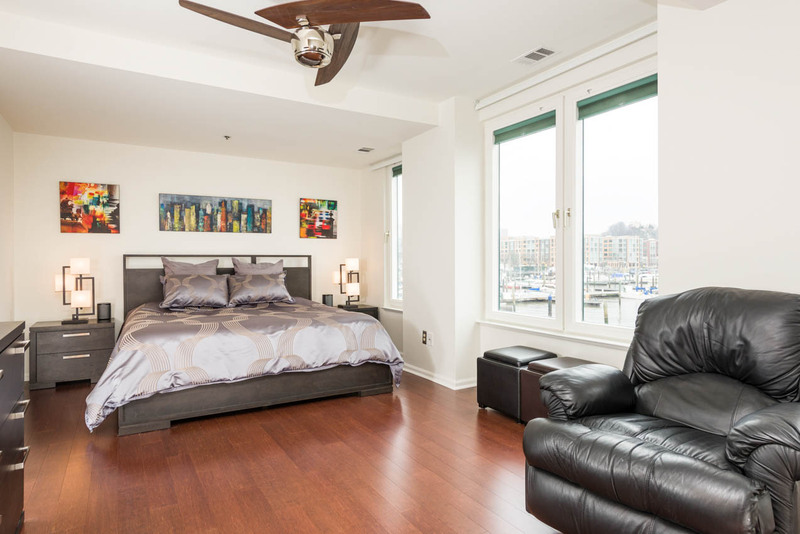 Both bedrooms feature on-suite bathrooms. 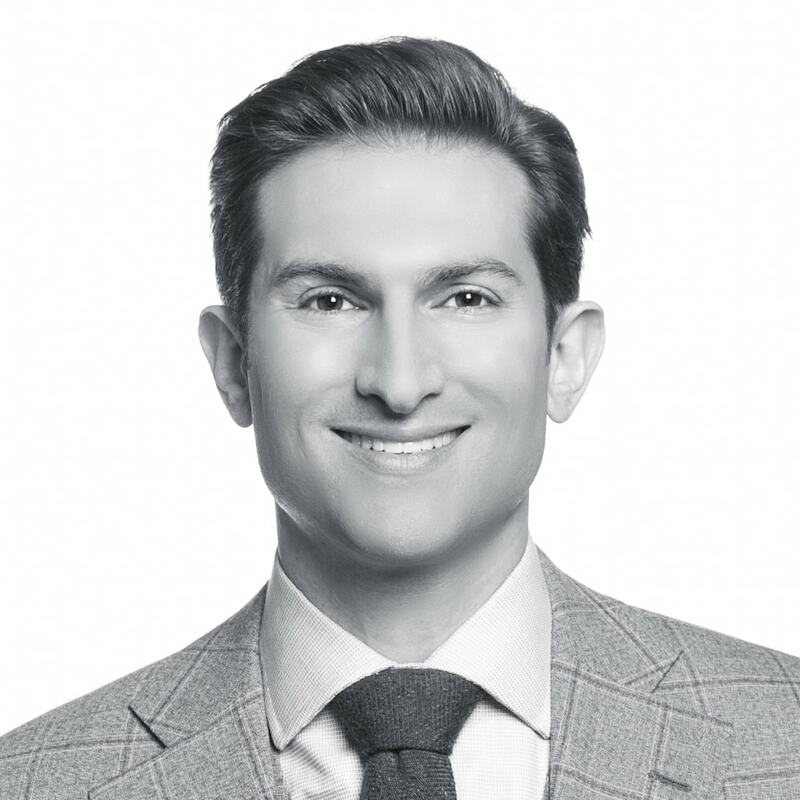 The master bedroom suite is set to impress with bamboo floors, four oversized windows with marina and river views of NYC, a walk-in closet, and a spa like bath. 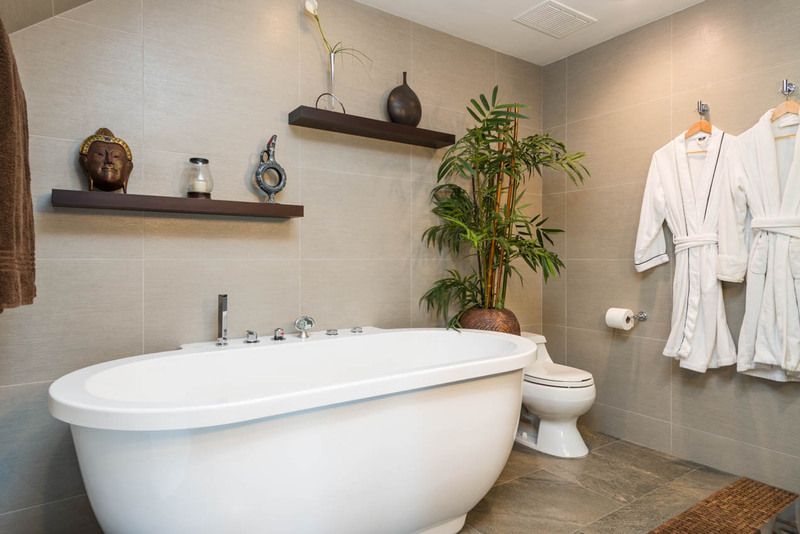 The master bathroom was completely remodeled with Porcelanosa tile, a floating vanity, seamless glass shower, separate state of the art spa tub, heated floors, a sound system, and custom lighting. 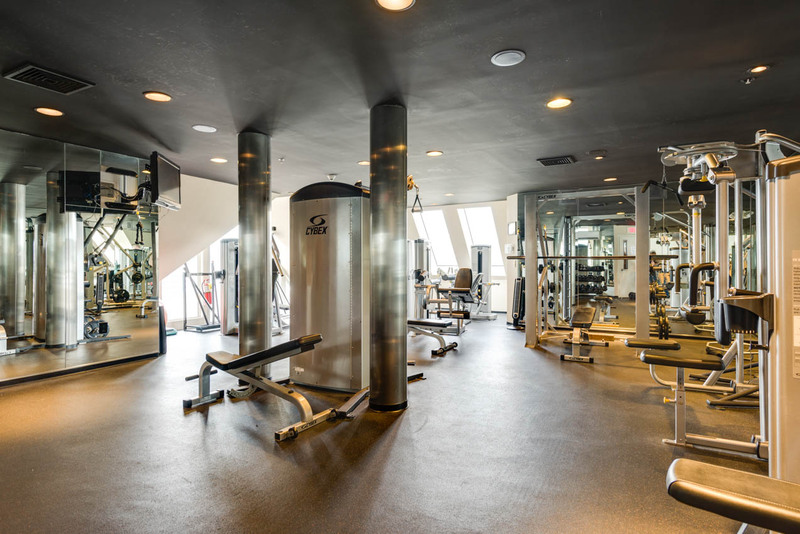 This 245 unit complex with doorman, fitness center, indoor pool, and onsite parking is conveniently located directly beside the NYC Ferry, NYC bus stop, and Hoboken. 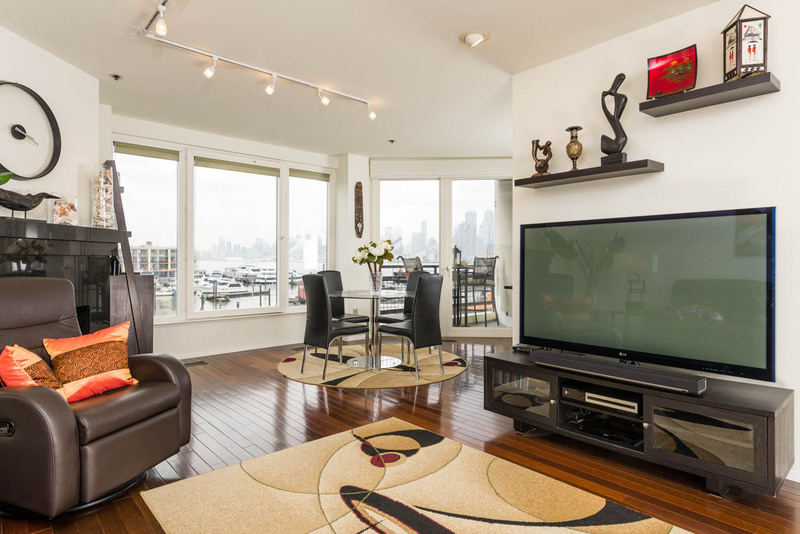 Enjoy the NY Waterways civilized commute to midtown Manhattan in just 20 minutes. 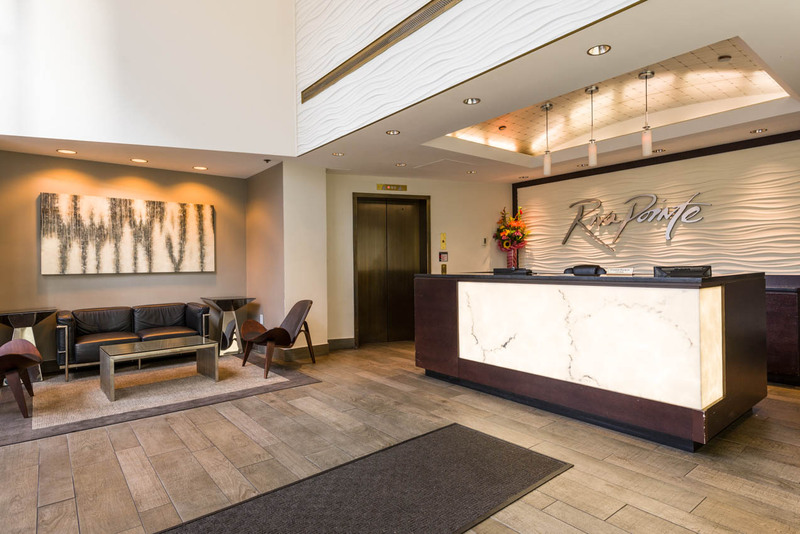 If you have not experienced Riva Pointe, here is your opportunity. 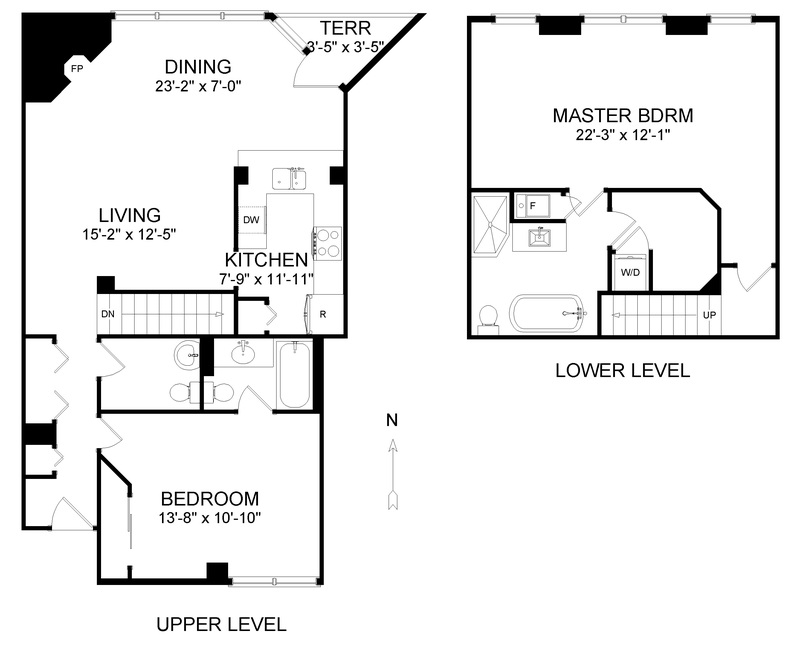 If you are familiar with Riva Pointe, this is the special home you have been waiting for!